Hearing a squeak, a whine, or a rattle in your car—no matter how old—is a nerve-wracking experience. We understand how car repairs can be a strain on families, which is why we stand by our mission to deliver the best-quality service and repairs. From your first visit you'll see—it pays to stick with the local guys. 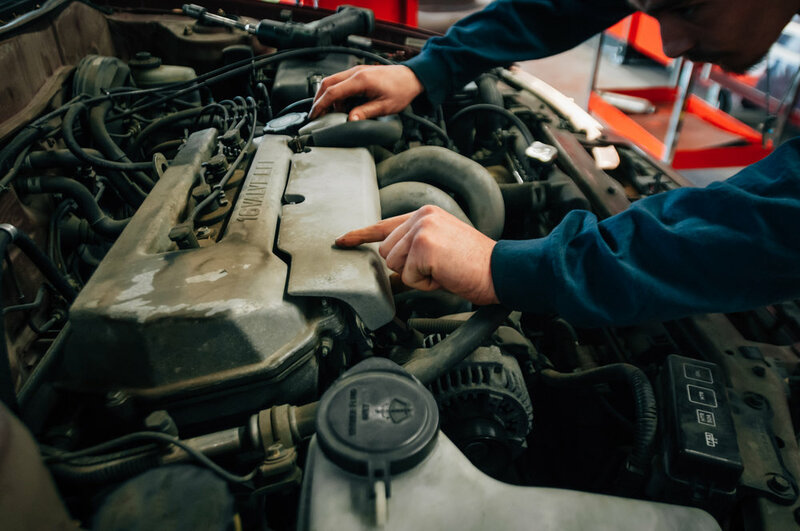 We're equipped to handle all manner of work, from routine tune-ups to repairs: timing belts, AC repair, front-end repair, performance upgrades, as well as in-the-moment diagnostics and estimates. Every car that we service begins and ends the visit by being personally driven by one of our technicians. Your car won't leave our garage until we're sure we've got the job right, and most of the time, we can take care of you same-day. We're proud to serve both foreign and domestic vehicles. If you have a service in mind that's not listed, simply ask. We're here to help, however we can. Repairs you can count on.